I'm able to share the following with you because I am a PBS KIDS ambassador. On Monday, PBS KIDS will premiere an all-new special: DINOSAUR TRAIN “Nature Trackers Adventure Camp!” The Pteranodon family is taking kids and parents on an excursion in an all new one-hour special featuring four new stories about nature and adventures. From river systems and timberlines, to rainforests and erosion, kids will learn about geography and paleontology during the on-air special. While this episode may be new, the Nature Trackers Club isn't. And this is one of the things I'm most excited to learn about. The Dinosaur Train Nature Trackers Club is a community of families and educators committed to learning about nature and doing good things for their environment. The PBS KIDS site has so many wonderful printable resources and tools! 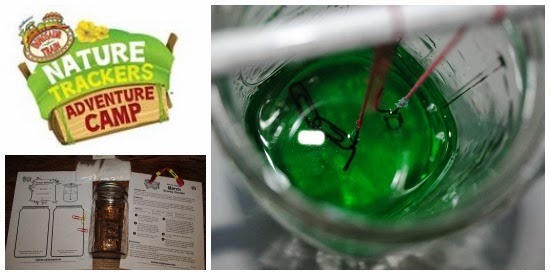 And when you sign up for the e-newsletter, you'll get monthly challenges that get you to exploring nature through indoor and outdoor activities and experiments, like this Growing Crystals activity that we did this week as part of our science lessons. You can find it here in this list of all the activities shared over the last few years. 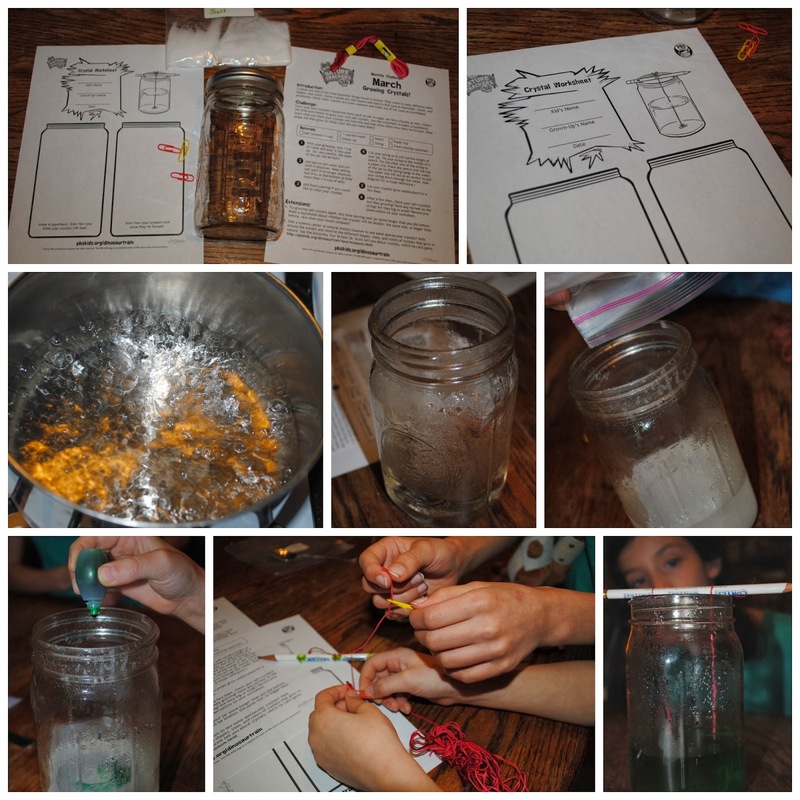 This month's challenge is on water and ice and helps your child explore the different states of matter. My kids are just having so much fun with this, and I think yours might, too. And you know what the best part is? It is all FREE!